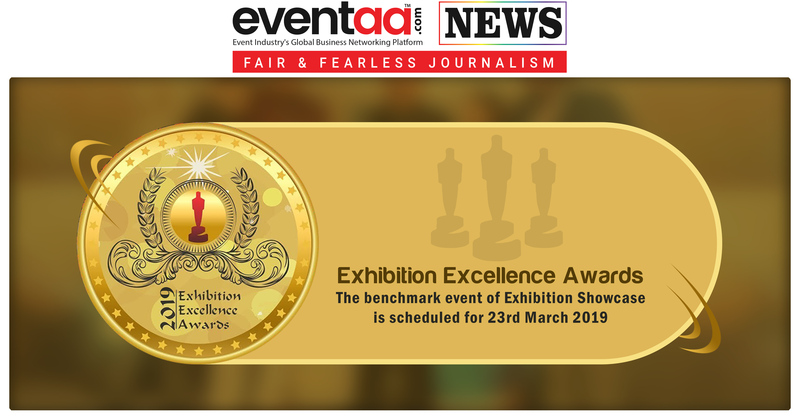 Home News & Update English Exhibition Excellence Awards, the benchmark event of Exhibition Showcase is scheduled for 23rd March 2019. Exhibition Excellence Awards, the benchmark event of Exhibition Showcase is scheduled for 23rd March 2019. Exhibitions expedite the process of the nation’s economic growth by promoting national initiatives like ‘Make in India’, ‘Start-Up India’ & ‘Skill India’. The Exhibition Excellence Awards is an initiative to recognize the unsung heroes of the Indian exhibition industry and to acknowledge their contribution. The 4th edition of Exhibition Excellence Awards is scheduled at India Expo Mart for 23rd March 2019. EEA 2019 is supported by the Ministry of MSME, Skill India (Ministry of Skill Development) & Incredible India (Ministry of Tourism). The esteemed panel of juries for EEA 2019 consist of Ex CMD Oil India Ltd. S K Srivastava, Vice President of PIOCCI Renu Sharma, CEO Agro Business Adani Group Atul Chaturvedi, Chief Editor Exhibition Showcase Taran Khosla, Bereau Chief Barcroft Media Basit Umar, Chairperson Program Deviprasad Goenka Mgt College of Media Dolly Awati, Alpha Specialist Sony Sameer Asharaf & Director CII, J. Shankar. 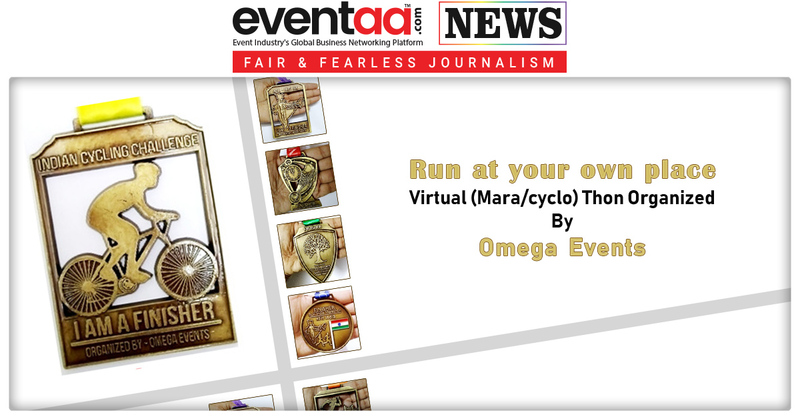 Exhibition Showcase is India’s most comprehensive media platform for Exhibitions. It is fueled by its monthly magazine, dynamic online portal, it is also the first dedicated youtube channel for exhibitions, annual all India exhibition directory and the exhibition excellence awards initiative, in all Exhibition showcase is one step guide to exhibitions in India. Exhibition Showcase is a media partner & member of UFI – The Global Association of Exhibition Industry & IEIA. 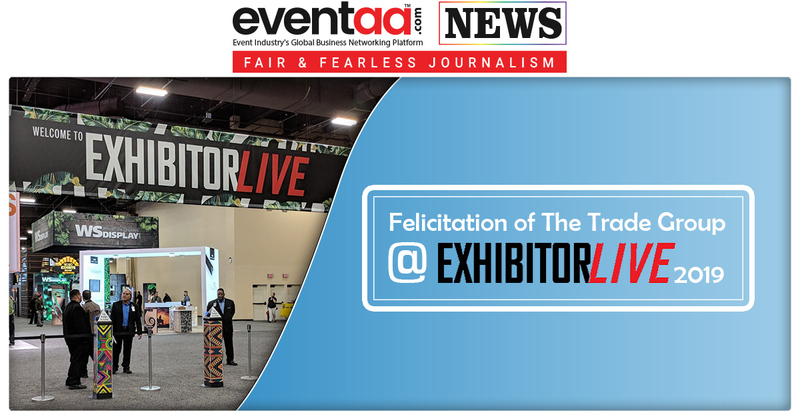 Felicitation of The Trade Group @ EXHIBITORLIVE 2019.